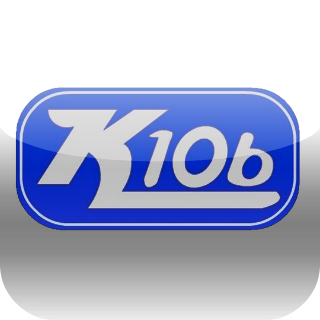 You’ve found the best free classifieds in Southwest Mississippi and Southeast Lousiana…the K106 Klassifieds, weekdays at 12:30 on 105.7FM K106, and the best part of it is this…when we put it together, we cracked open a six-pack…of ways to get your items to us! 3. Drop your item information off at the studios of K106 in downtown McComb. And if you miss listening to the Klassifieds, just come back here, because we’ll post them each day for you to listen to at K106.net! Just remember to give us your item information (including a phone number!) in the “Comments” field when you make your payment online, or send it in a separate email…if you send it separately, make sure we know which payment is yours! Whatever you have to buy, sell, trade or give-away, get it to us and we’ll put it in front of everyone in Southwest Mississippi and Southeast Louisiana on the K106 Klassifieds, weekdays at 12:30 on 105.7FM K106!